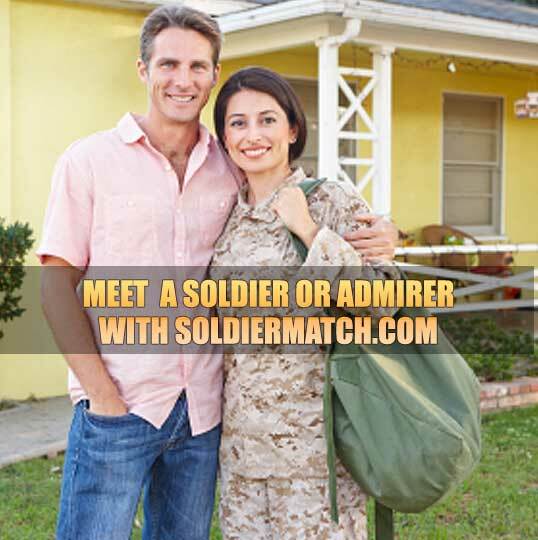 Welcome to Soldier Match the Uniform dating site for military men ans women and people who’d love to date a Soldier in a Uniform. Our website is safe, secure, confidential and a lot of fun. We encourage you to have a look around our online personals site and, to join for free and get a hot date with the Soldier of your dreams. Whether you're on active duty or a veteran, it does not mean that you should miss out on having a fruitful dating experience! Find civilians who love Army, Navy, Marine & Air Force men and women. Also find other soldiers to date. Copyright © Soldier Match. All Rights reserved.